When it matters, OFX it. Save with the experts in international money transfers. Booking travel, tours and accommodation overseas? Buying a property abroad? International money transfers can be expensive if you are using the major banks, and credit cards may charge a foreign transaction fee. 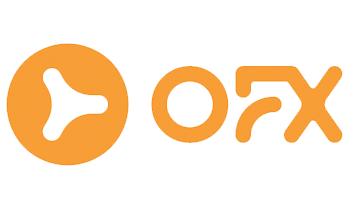 Thankfully, the SSTUWA have partnered with currency specialist OFX (formerly OzForex). Now you can transfer money overseas faster and for a lot less. The exchange rates are much better than banks, and there are no transaction fees! Best of all you can do it anytime you like online or by phone; they are open 24-hours a day, Monday through Friday. To speak to one of their accredited dealers about your foreign exchange requirements call 1300 300 424 in Australia or register online. Registering with them is free and you can view their live dealing rates immediately.